The brisk fall mornings I've been looking forward to eluded me all week, and we suffered a terrible and unseasonable heat wave here in SoCal. Still, there were big bins of pumpkins outside the grocery store and a few crunchy leaves to step on during our morning walk to my daughter's school, so I'm hopeful we'll see more signs of the season soon. And speaking of my daughter, this weekend I've got a date with her to see Queen of Katwe; we both love Lupita Nyong'o (my mini exclaims, "There's our girl!" whenever we see her on a magazine cover) so we're really excited. We'll also be having dinner with friends we haven't seen in about a year, and I can't wait to catch up over good food and good wine. 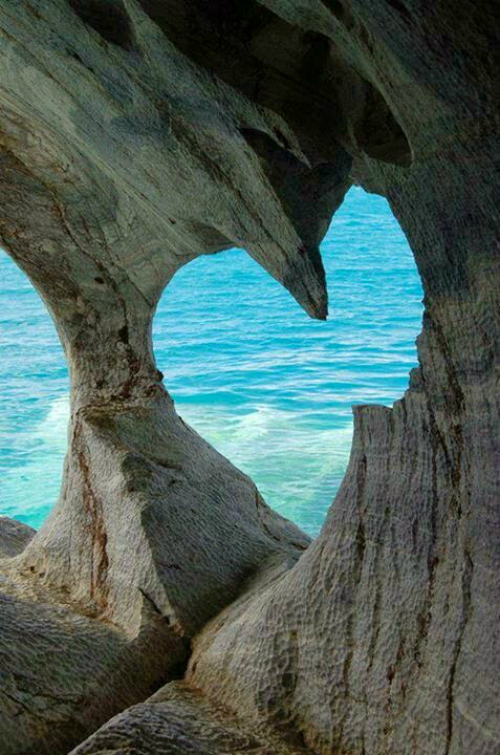 Have yourself a fantastic weekend, and God bless! 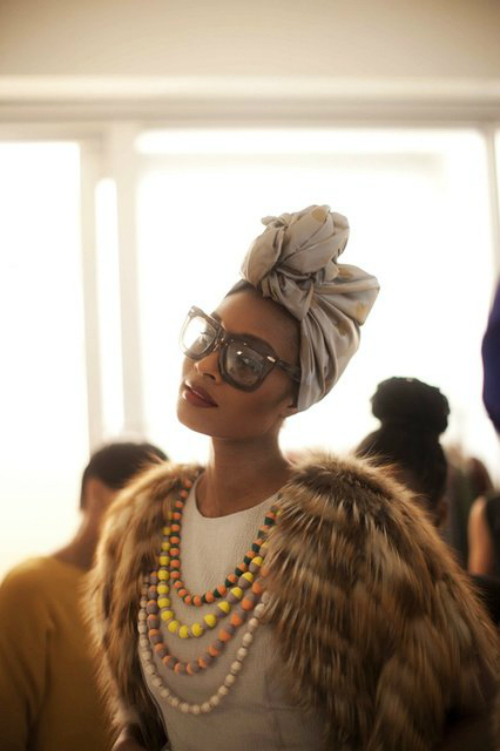 I feel like she's been a favorite before, but that fur, the head wrap and those sunnies are just SO good, had to do a repeat! 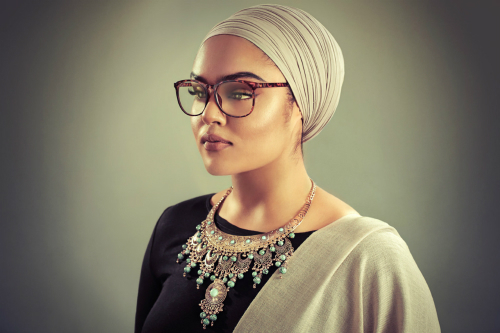 And this equally fabulous Sikh-American woman in a turban and specs. Also, this whole series was so beautifully shot. 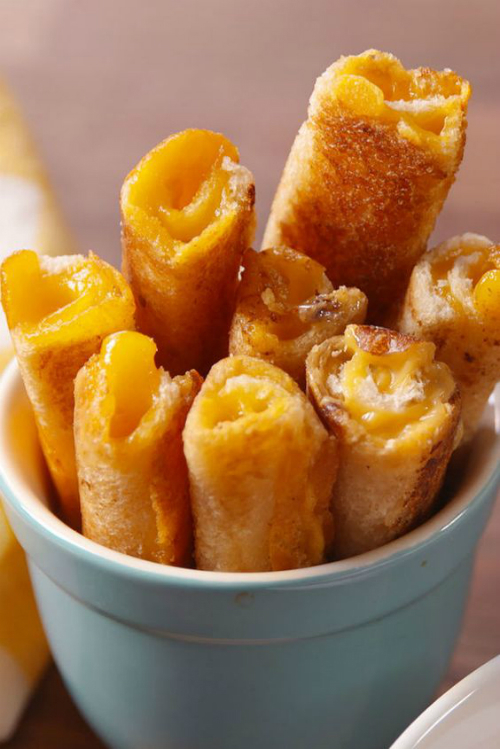 Grilled cheese soup dippers that I know my girls will love. 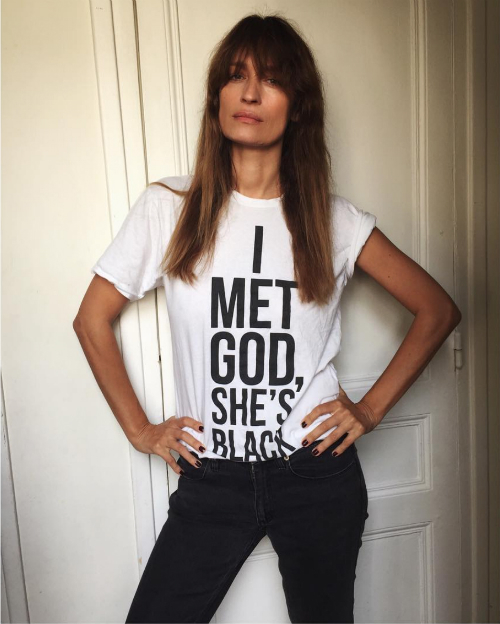 This awesome T-shirt that will certainly spark some interesting conversation. It's the fourth Tuesday of September, which means it's National Voter Registration Day. 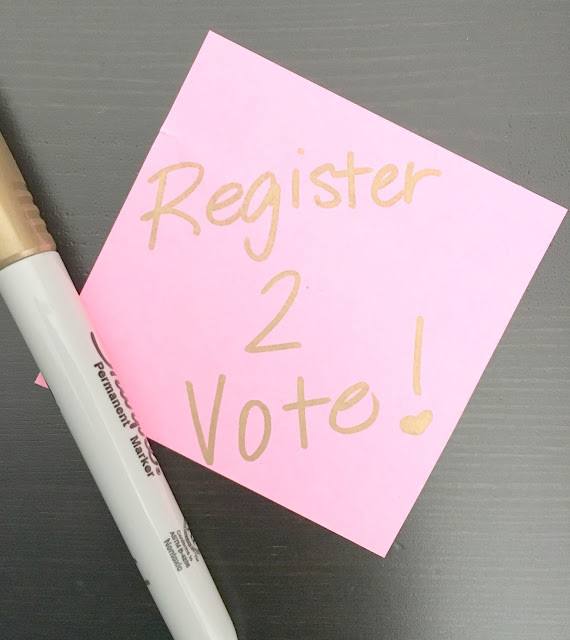 Click on the link, get registered, and on Tuesday, November 8, make your vote count! I'm super excited that fall has arrived, probably more so this year than ever before. I've got a birthday party for my little girl coming up (it's a Barbie glam theme and I'm having so much fun planning it), a new home to decorate with fall goodies, and the holidays are coming up. It's such a fun time of year; I can't wait to see what this fall has in store. Enjoy the first weekend of fall, and God bless! Lupita Nyong'o in Elie Saab at the L.A. premiere of Queen of Katwe. And by the way, I can't wait to see this film; I've got a date planned with my big girl--just a mommy and daughter day. This incredible view from this Manhattan bathroom. 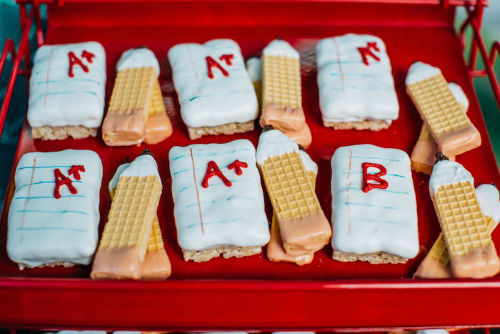 The cutest back to school inspired cookies. 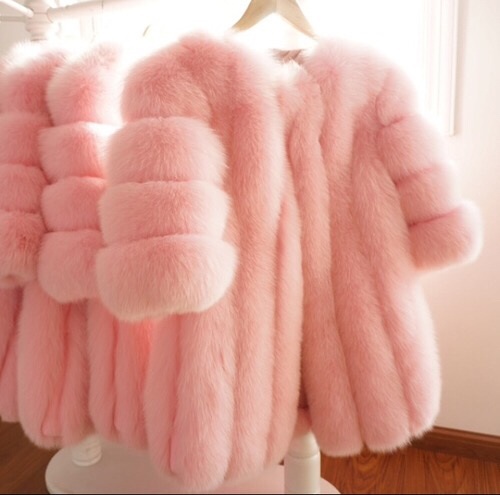 Another pink fur for me to obsess over until the next one comes along. Fall is here! 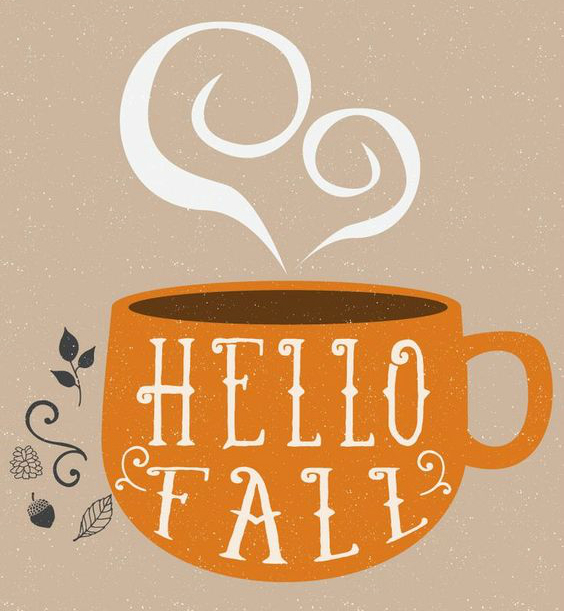 It's time for sweaters and scarves, colorful, crunchy leaves, and pumpkin spice everything. Here are thirty-six ways to make it a splendid season. 2. Watch all the fall season premieres on TV. 3. Make a big batch of popcorn and watch It's the Great Pumpkin, Charlie Brown. 5. Bake an apple or pumpkin pie. 6. Make apple cider donuts. 7. Try out a new recipe in your crock pot. 8. Go on a hay ride. 9. Throw a tailgating party, even if it's at home. 10. Jump in a leaf pile. 11. Make a fall wreath for your front door. 12. Burn a new fall candle. 14. Try out a new pumpkin recipe. 15. Carve or decorate pumpkins. 17. 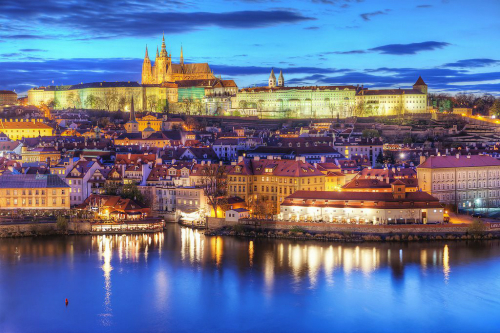 Take an early morning walk in the brisk autumn air. 18. Take in a homecoming football game at a local high school (or your own alma mater). 19. Get cozy by the fireplace or outdoor fire pit. 20. Open the windows, snuggle up under a blanket, and take an afternoon nap on the sofa. 21. Bake up some pumpkin bread. 22. Sip some hot apple cider. 23. Decorate your house for fall. 24. Start a "Give Thanks" journal. 25. 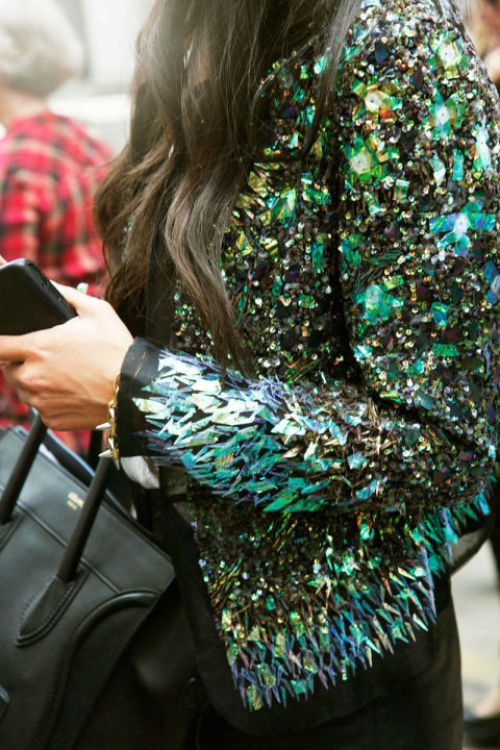 Switch up your nail color to a deep, rich fall hue like aubergine or bronze. 26. Host a Friendsgiving dinner. 27. Get lost in a corn maze. 28. Have a chili cook-off with friends before a Sunday night football game. 30. Go shopping for new boots. 31. Get lost in a corn maze. 32. Make a Halloween costume. 33. Volunteer to help serve a meal at a soup kitchen. 34. Make apple butter to give to friends and family. 35. Start your holiday shopping. 36. Enjoy each day and be thankful for your many blessings! Besides the annual appearance of the PSL at Starbucks, I noticed two things this week that are a clear indication that fall is very near: 1. when I wake up at 6 a.m., the sun is still sleeping, and 2. there is just the slightest chill in the air when I walk my daughter to school. 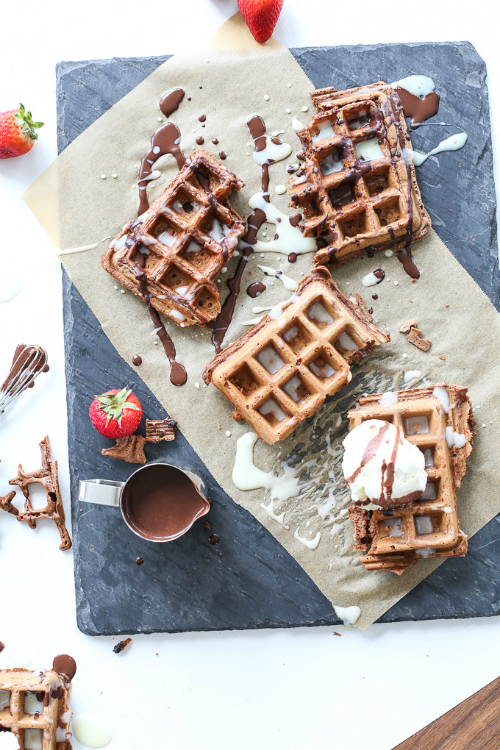 It's all very exciting because I truly love just about everything fall has to offer, from the sweater weather to baking up pumpkin muffins, and even football season (my husband is the head coach at a high school, and the girls and I have a blast going to the games on Friday nights). This weekend is the last official weekend of summer, so we'll be celebrating my birthday (it was on Tuesday) with one final hoorah that will include some beach time and a trip to Ghirardelli's for ice cream. Have yourself a fantastic weekend, and God bless! 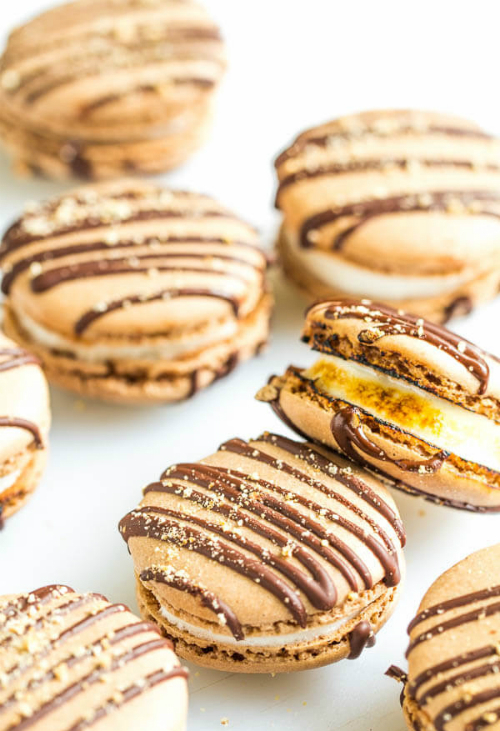 S'mores macarons--two of my favorite desserts packed into one treat. Catherine Deneuve looking ever so chic in a fur collar and stylish scarf. Everything from the Kate Spade New York Spring 2017 collection. 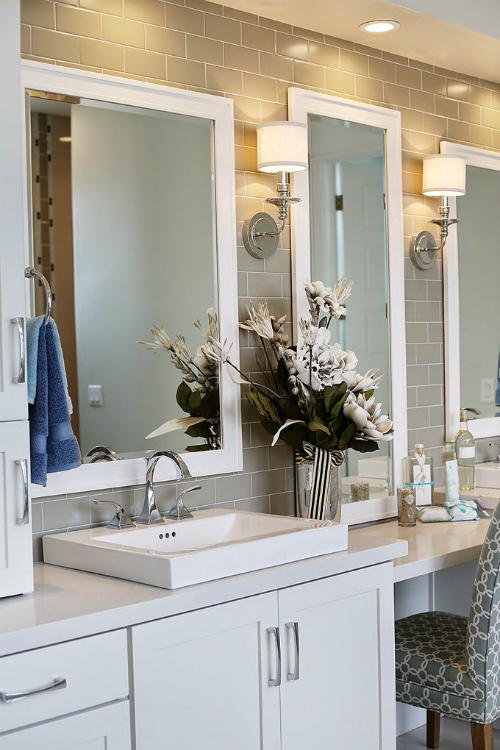 This chic bathroom vanity that is equal parts feminine and masculine. 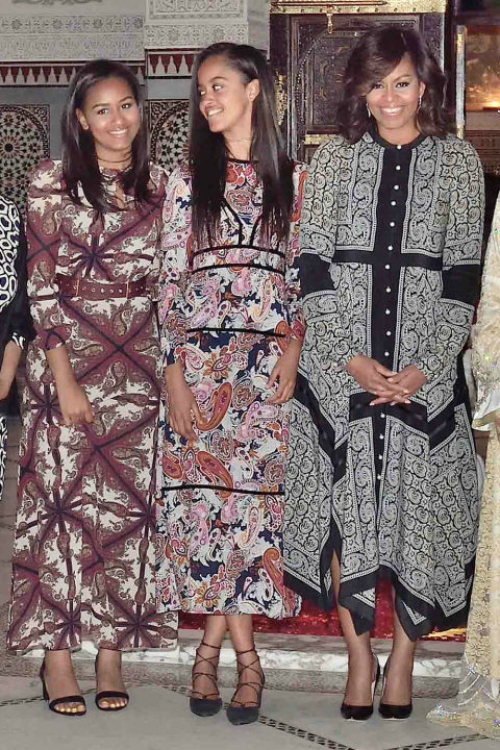 Their smiles, their dresses, all of it--they're gorgeous! Making our new house a home that is warm and inviting and reflects who we are as a family is extremely important to me. The previous owners painted the walls a grayish taupe color, and all of our furniture is neutral as well. 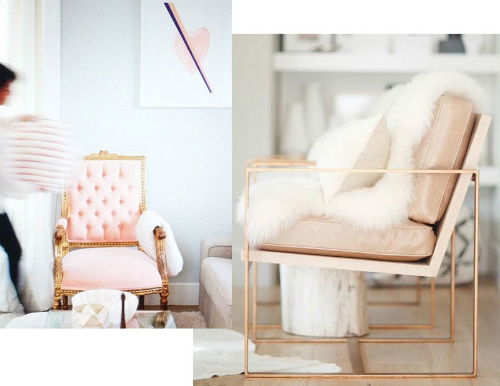 To help me figure out how to liven the place up with a broader range of hues, I turned to Luxe Decor for design inspiration. They offered the following ideas for breathing new life into a space by infusing it with bold color combinations. Many homeowners are stuck in a colorless rut. While whites, beiges and browns are fine for creating a neutral space, sometimes these shades are a little lifeless. To give a home character and charm, a few bursts of rainbow is a must. While certain colors might seem to clash, in fact, they can add richness and warmth to a home space. 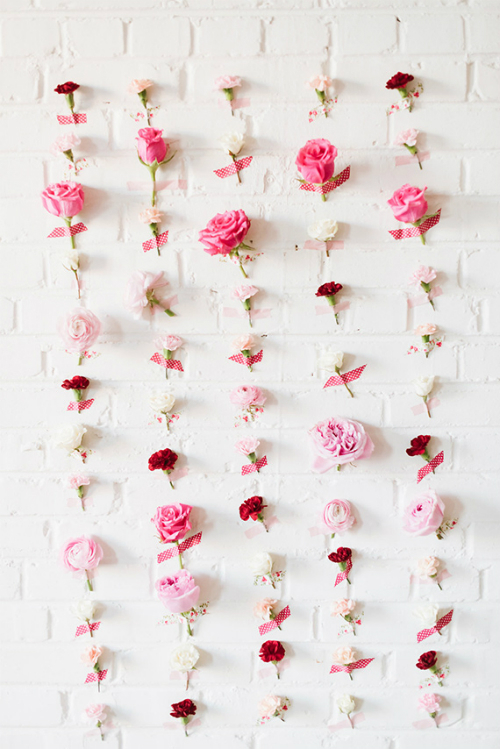 Here are a few ideas for adding a cluster of surprising color combinations to your home nest. Cheery and chipper, this bright space feels ultra-welcoming. 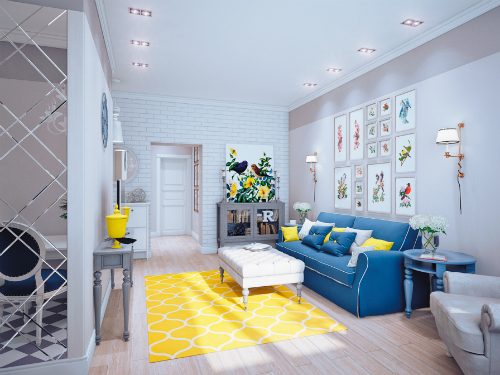 From a cobalt couch to lemon pillows, this chic space is decorated with splashes of energetic and electric colors. Bird portraits with hints of red, green and pink give the walls a bit of feathery fun, while gray tables, cabinets and chairs keep this space from being overly busy. 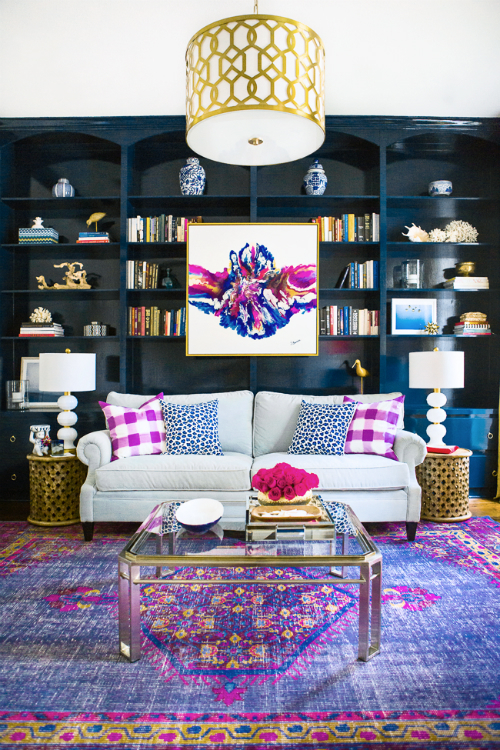 Bold berry shades give this living room energy and excitement. Purple, gold and blue are a winning combination in this parlour style space. Checkered and animal print pillows in sweet shades give more ambiance to this glamorous room. Perfect for entertaining, this literature lover lair is bound to win rave reviews for its decorating swagger. A contemporary and colorful living room will surely make a statement. From floral furnishings to a paisley rug, this space is a tropical whirlwind. 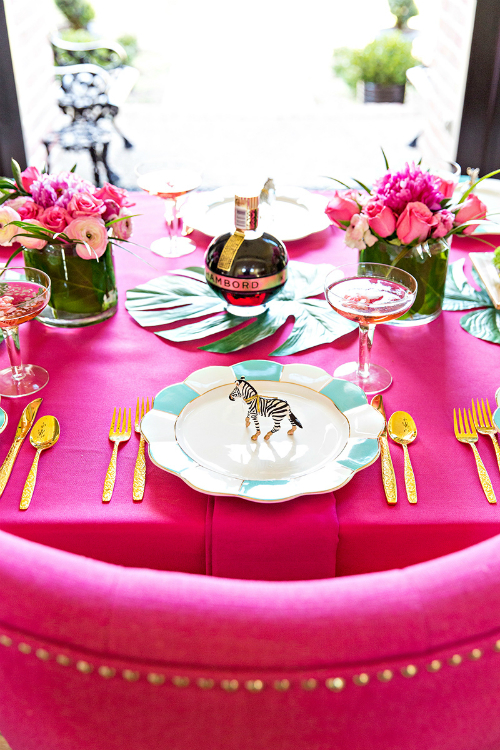 Pairing pinks, yellows, greens and blues gives this space tons of fanciful flavor. 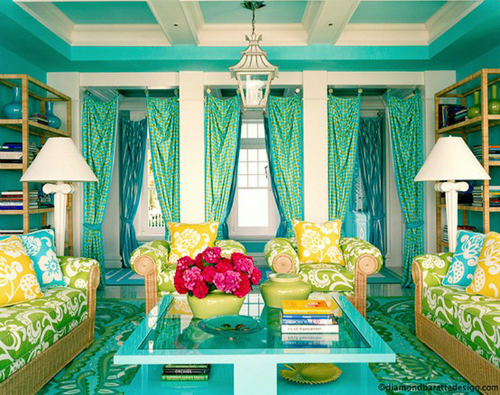 Teal acts as the connecting color in this bright space rife with personality. Forgot having a boring and traditional dining room and instead opt for a mealtime space with pizzazz. Chevron lime wallpaper gives ordinary shelves a bit of zing, while a sapphire chandelier creates a space filled with ritzy attitude. 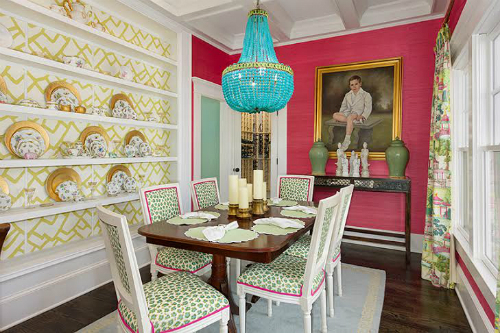 Cheetah print dining chairs and fuchsia walls give this feasting space even more crazy color and pleasing print. A banquette bench gets a fresh spin from a flurry of brick and black shades. 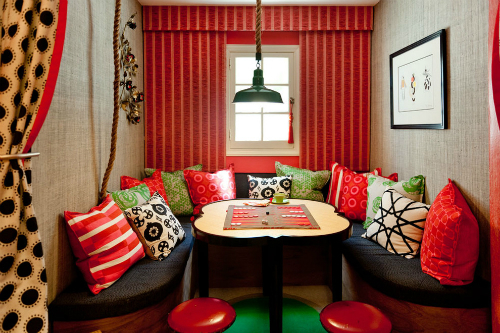 Perfect for hosting game night, this colorful corner space offers a spot for drinking and dining. Stripes, dots and lines are just a few of the fun pillow patterns that give this room endless appeal. 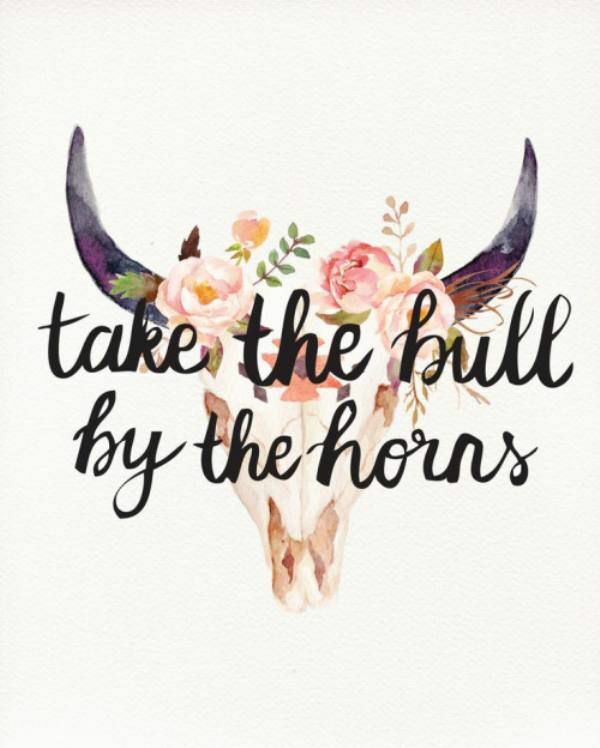 Guest Post by Amy Spagnola for LuxeDecor. One of the things I love about our new neighborhood is that my daughter's school is only a couple of blocks away, so we're able to walk in the morning. It's so nice to get a some fresh air and a little exercise at the start of our day, and I love having a few peaceful minutes with her as we walk. We've had our busiest days yet since moving--both girls are in dance classes two days a week, plus work and now school--so I'm relishing any chance we get to slow down a little, and those morning walks are the perfect opportunity. This weekend I hope to do some more exploring; it's so fun finding restaurants we'll want to frequent and parks to take our girls to. 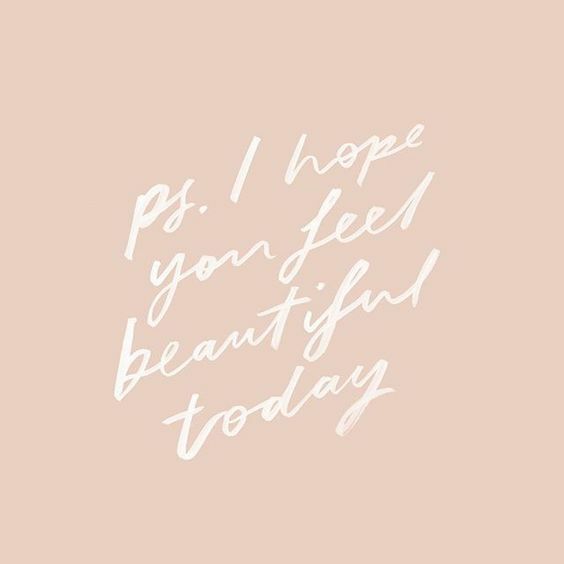 I hope you have an awesome weekend, too. God bless! 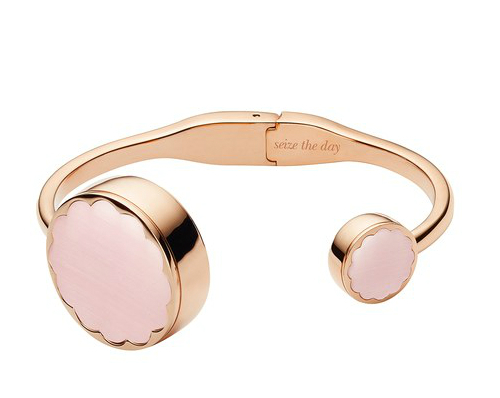 Kate Spade fitness trackers that are now the objects of my obsession. 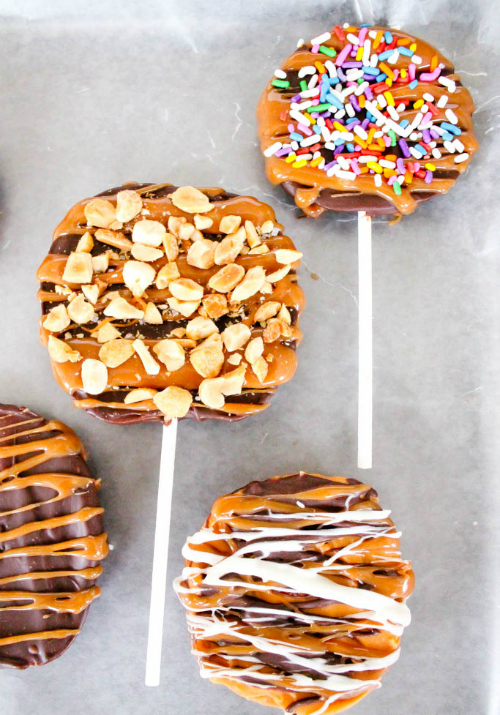 A twist on caramel apples--they're sliced up and put on sticks. Genius! 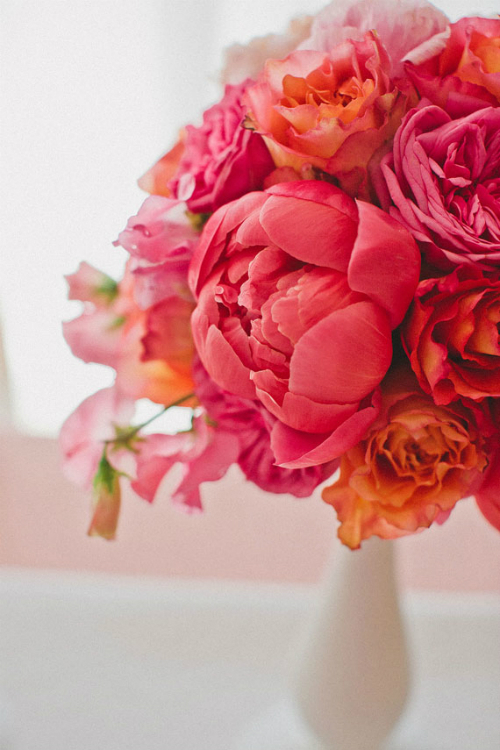 Pretty blooms in sunny colors that can easily work for a fall tablescape. A jacket the color of mermaids' tales. 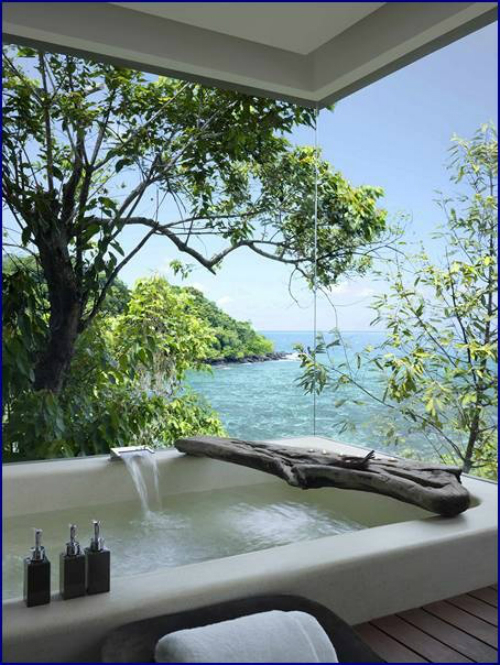 This bathtub with a view. 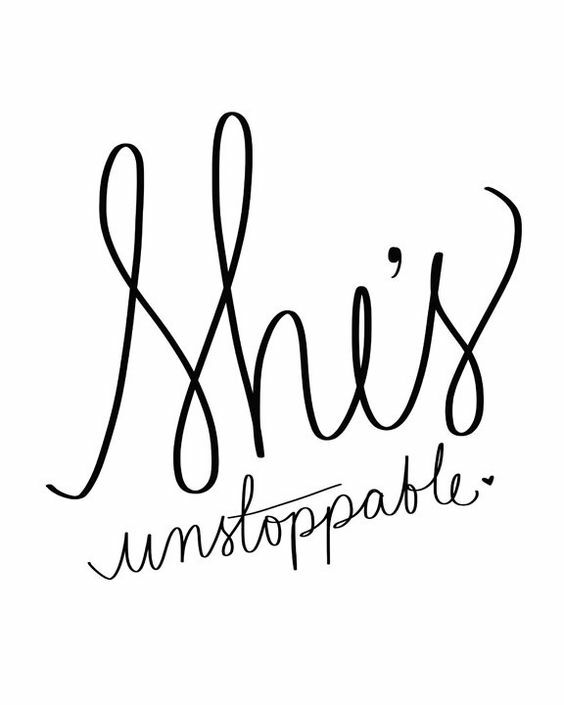 We survived the week, and I've gotta say, I'm pretty impressed with myself--my oldest started at a new school and both girls started their dance classes (they're each taking two classes, so we've got something going on just about every day). We've been busy and exhausted and, at times, a little cranky as we adjust to our new schedule, but it's all been very fun. And seeing my little ones in their dance gear, making new friends, just makes my heart explode. The long weekend will give us a chance to recuperate from all the action, although I'm pretty certain the next three days will be just as jam-packed. I hope you have a fantastic Labor Day weekend and that it's filled with fun, friends, and family. God bless! 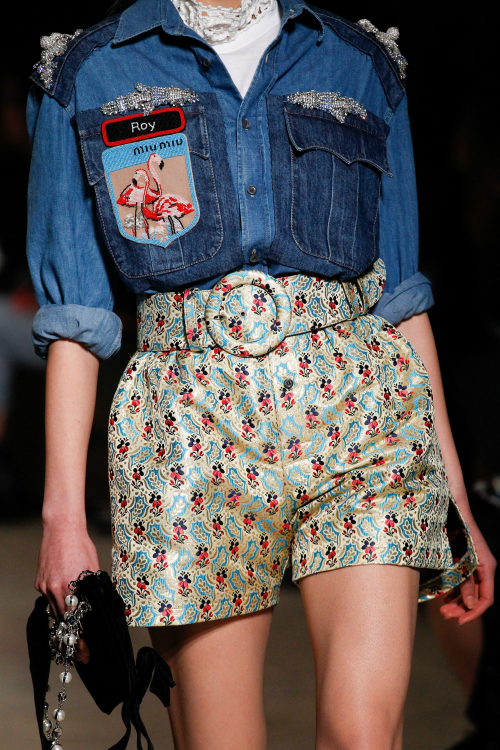 Shorts from the Miu Miu Fall 2016 collection. It's my birthday month! I'll be doing a happy dance all month, and not just because of my birthday--September means sweater weather, and that means we're getting closer to the holidays (I've already got my holiday decor planned!). Also, the return of How to Get Away With Murder, because Viola Davis is life! 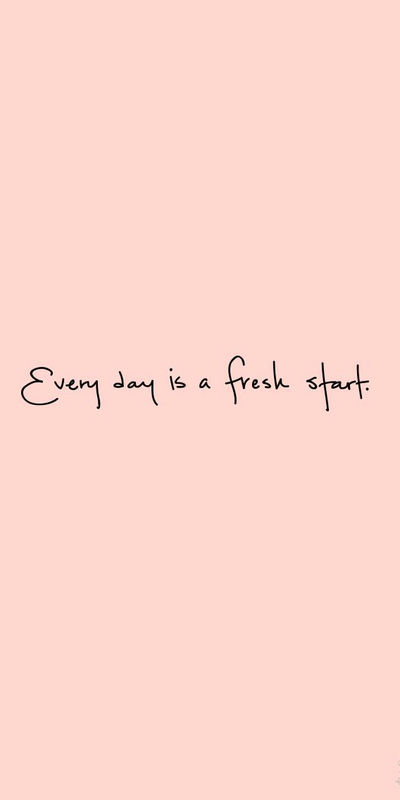 Have an awesome September!